This is the sixteenth hole at Lake Doster Club near Kalamazoo. I had a good time at the course on my recent excursion there. The course rambles through a residential area, but it doesn’t quite have the feel of a development course. I got the feeling that quite a few of the homes existed before the course was built. 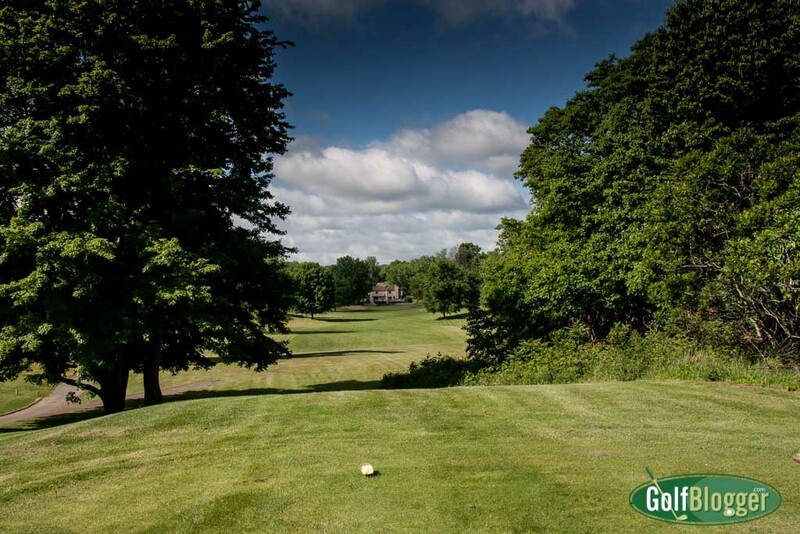 Other than that, Lake Doster is a pleasant parklands course with gently rolling terrain. A great walk.